Offering Osteopathy, Cranial Osteopathy, Pilates, Sports & Therapeutic Massage in North Bristol for the whole family. We are a friendly practice dedicated to offering the highest standards of care. 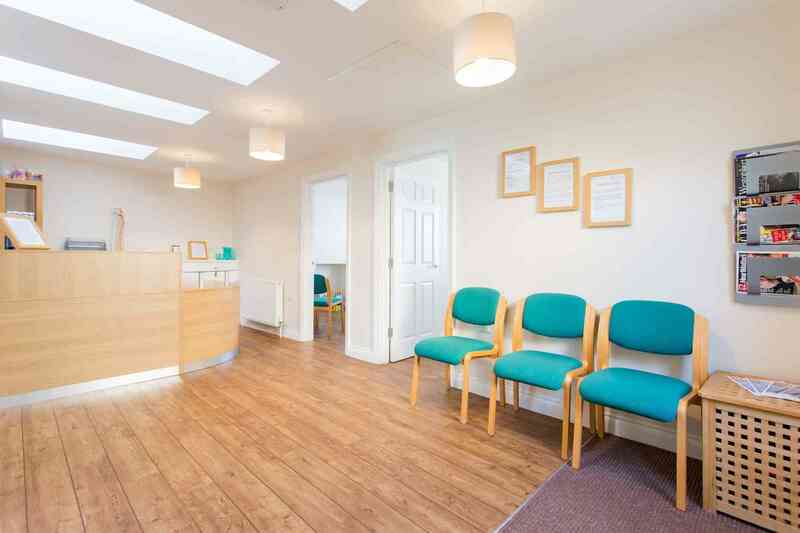 As well as our general Osteopathic clinic where we see patients with everyday ailments including low back pain, headaches, migraines, neck pain, shoulder and joint pain, we also offer specialist care in our sports injuries, babies and children and pregnancy clinics. Appointments are available throughout the week with evening and weekend appointments available. 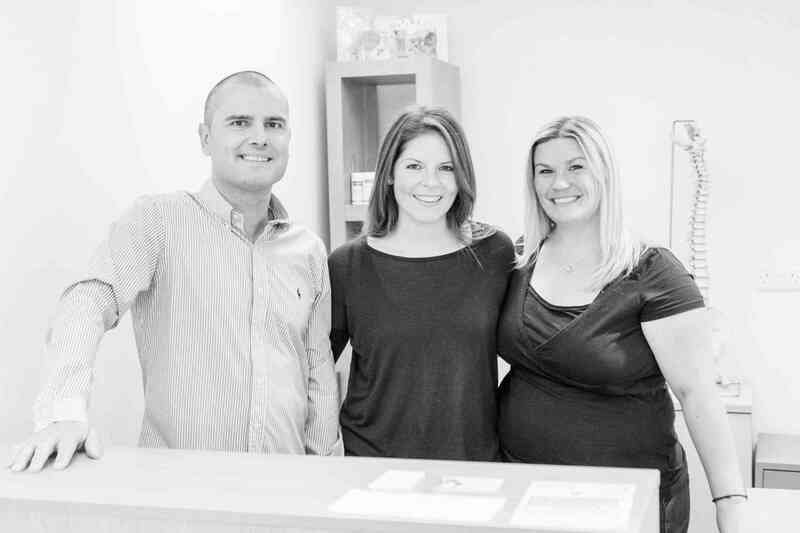 Following many years working as an associate in busy multi-disciplinary practices in Bristol, Nina founded Belmont House Osteopaths, with a vision to provide top quality osteopathic and complementary care in North Bristol suitable for the whole family. Laura joined the practice later that year and is now based solely at Belmont House. Together they have successfully treated a wide range of conditions affecting patients from newborn to the elderly. We are delighted to welcome Claire Tidswell to the team, Claire is an osteopath with a great deal of experience treating a wide range of conditions but with a particular interest in Sports injuries. Please see the Osteopathy section for more information. At Belmont House we believe that working closely with therapists that complement osteopathy, forms a key part of ensuring successful and complete treatment. Our massage therapist Bradley offers high quality sports and therapeutic massage and is available throughout the week. We also offer 1-1 Pilates and KG Hypnobirthing, please contact us for more information. Osteopathy is a safe, natural and holistic form of diagnosis and physical therapy used to complement the recovery of a wide range of musculoskeletal conditions. Each treatment is tailored specifically to the needs of the individual. 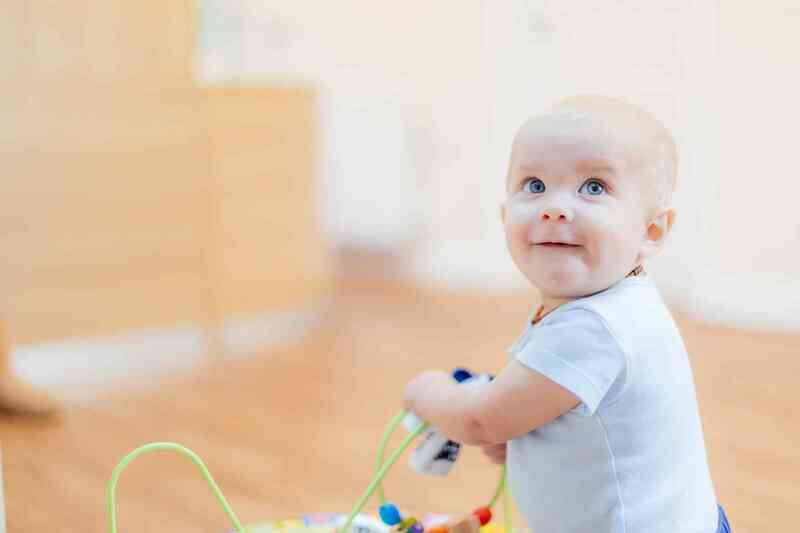 Cranial Osteopathy is a specialist branch of Osteopathy used to detect and ease areas of dysfunction within the body, suitable for babies, children and adults. Osteopathy can help to alleviate musculoskeletal discomfort experienced throughout pregnancy. We offer specialist pre- and post-natal care with our registered Osteopaths, suitable throughout pregnancy. Sports and Therapeutic Massage is an effective form of deep tissue massage that works on the soft tissues of the body, helping to improve circulation and healing so restoring good function of the muscles. KG Hypnobirthing is a complete in-depth antenatal training programme designed to release fear and build confidence during birth. Couples and small group classes are offered at Belmont House Osteopaths. Pilates is a body conditioning method designed to build strength in core postural muscles. It can help to correct muscle imbalance and to improve posture, muscle tone and flexibility, so building strength from the inside-out. Coming soon to Belmont House Osteopaths.